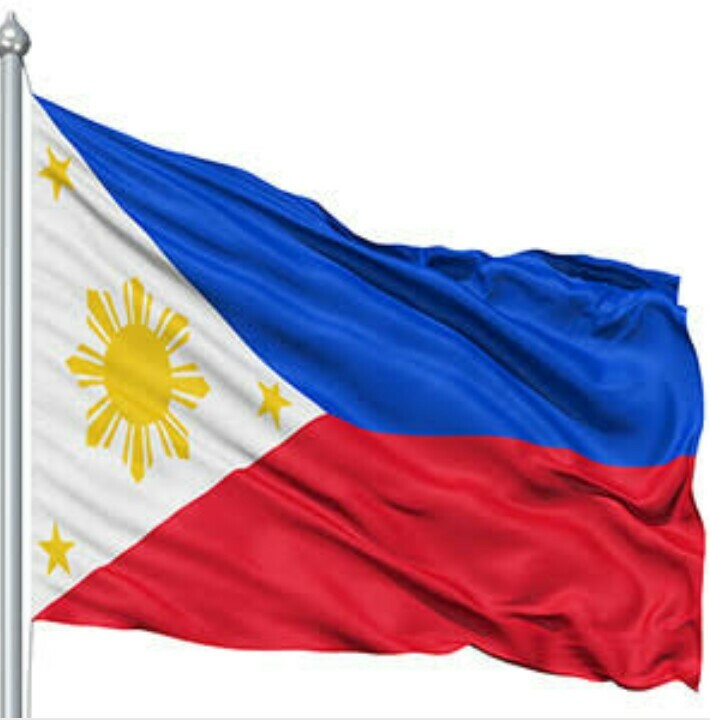 If USA celebrates Fourth of July, we Filipinos also celebrate 12th of June often called as our Independence Day. It is the day when former President Emilio Aguinaldo raised the flag in Kawit, Cavite stating that Philippines is freed from slavery and conquerors. Even though Marawi City is still not safe, their Mayor, employees of the cityhall and barangays, and solidiers celebrated it by raising the Philippine Flag. Some of the employees cried while singing the National Anthem, soldiers remembered their companion who sacrificed their lives to save the city. 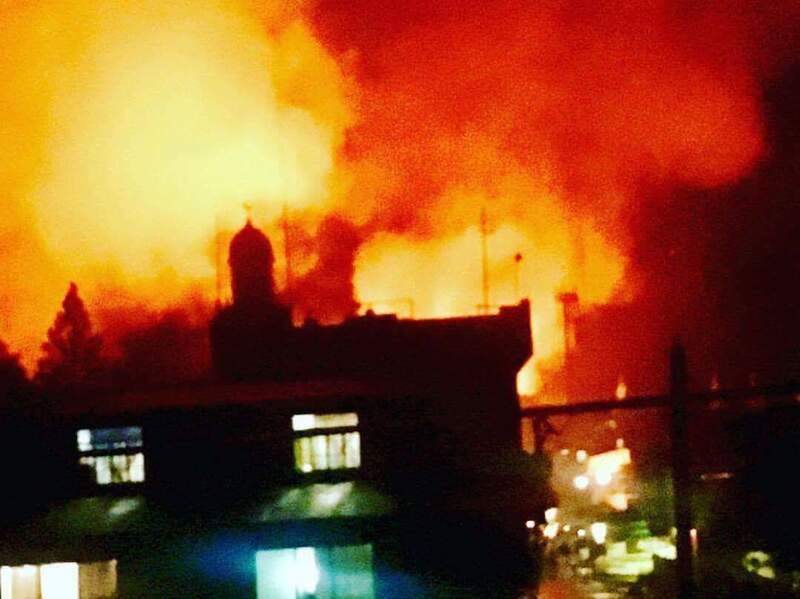 They believed that they will win this war against the terrorists, sometimes they think that their’s no hope but the Mayor said “magtira kayo ng konteng pag-asa sa puso niyo” because he knows that this will end soon. Before this day happened, the soldiers already put and wavin the flag saying “Malapit Na Maging Malaya Ang Marawi”. As the war in Marawi City continues and many of the Philippine soliders sacrificed their own lives to protect the said city, many people would still disagree to Martial Law imposed by our beloved president. The people who disagreed were not from Mindanao but they came from Luzon or Visayas. Ironic isn’t it? They said Martial Law would cause harm to us Mindanaoans, but are they the ones experiencing these terror attacks? Are they the ones who are sacrificing lives for us to be safe? Like, how would they know if that decision is not good if they weren’t experiencing such? Maybe what they thought about Martial Law is the same as before (during Marcos’ reign). But there is revised constituion for Martial Law. Martial Law before was against the communism while Martial Law now is against terrorism. I don’t understand why one senator said that “you can’t just declare martial law because of a threat” hello? Ms. Senator IT.IS.DECLARED.FOR.OUR.SAFETY. After what that senator said, I have read an article from a commissioner saying “kawawa naman yung mga *insert name of terrorists here* ginagamitan ng airplanes wala silang kalaban laban dapat they should be treated with care and dignity” like WTF? They do have 50 caliber machine guns and good snipers that were scattered everywhere and yet it is their definition of kawawa? I really don’t know what got into their minds to say such. They may say anything about Martial Law here in Mindanao, but one thing is for sure. The president wants us to be safe by declaring it. 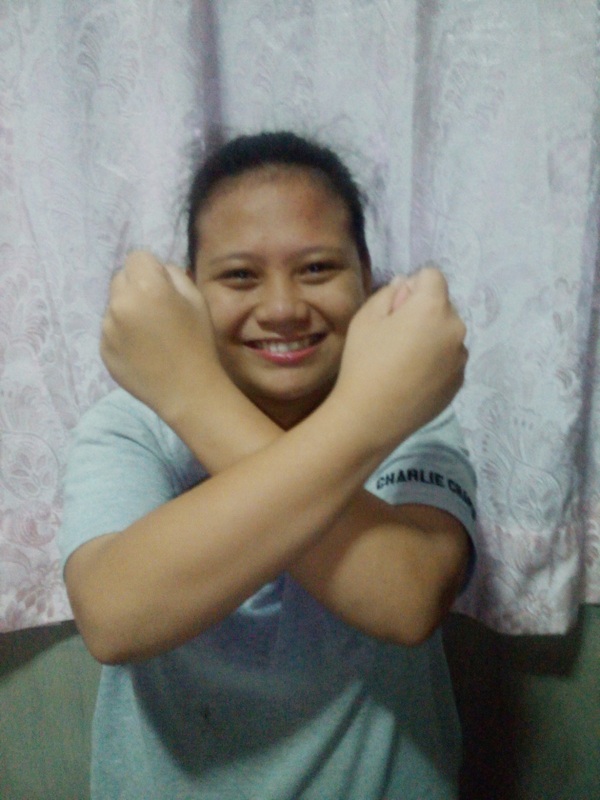 Hi everyone, since I am part of the campaign against extremism on our school, I posted a picture with “x” sign that symbolizes extremism. Because we believe that Muslims are not bad. And true Muslims will not do such bad deeds. Blogger Quinn reflects on a past encounter with a stranger in Vienna, Austria. You may forget people around you, But your memories with them will stay forever.